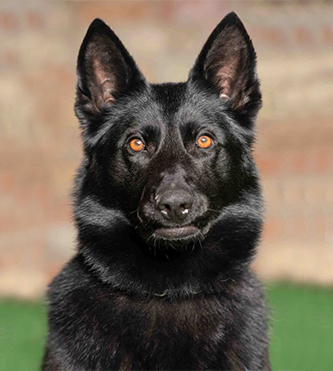 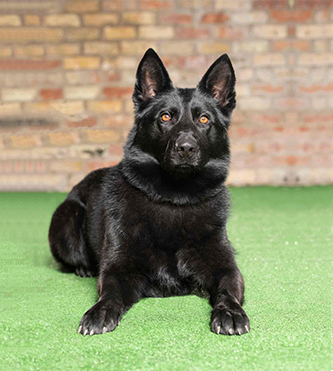 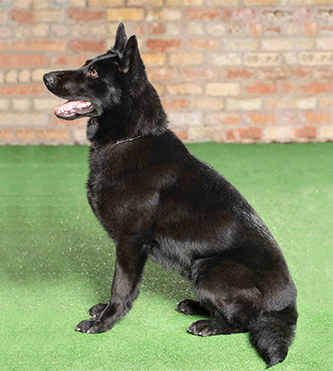 Karla is a stunning all black female German Shepherd. 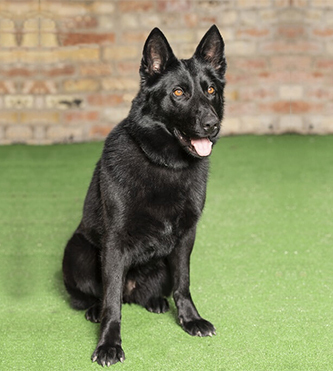 Females like Karla do not come along too often, she has a sweet, biddlable and very loving character but that must not be mistaken when it comes to her protection work, she shows a high level of determination when it comes to nullifying a threat. 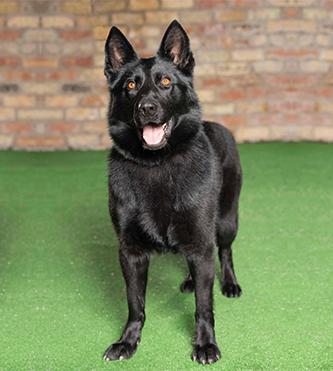 Aside her ability to protect Karla loves to be around children and other animals, her sociability is perfect.